Recently, my friend gave birth to a new baby. 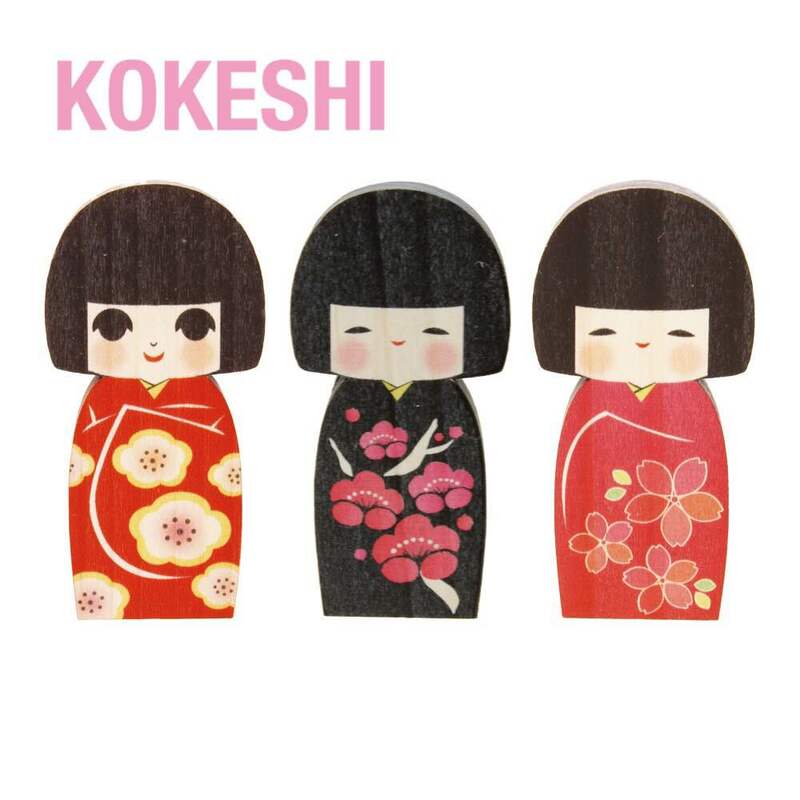 Then, I wondered what would be a good celebration gift that symbolizes good luck and I gave her a Kokeshi doll gift item. I am sure there are lucky charms in your country but do you know any Japanese ones? 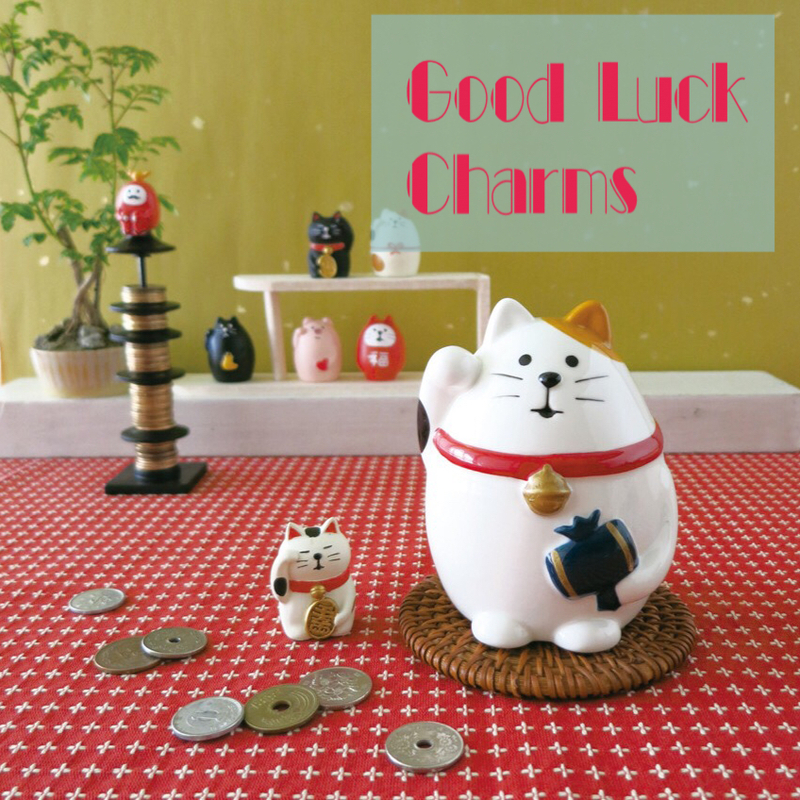 Today, I would like to introduce 3 lucky charm items popular as souvenirs and knick knacks. Its origin was souvenirs at hot spring. They became common as dress-up dolls and the ones to make a wish on for healthy growth of children. Seeing their different faces and designs depending on regions, you can enjoy a variety of features. 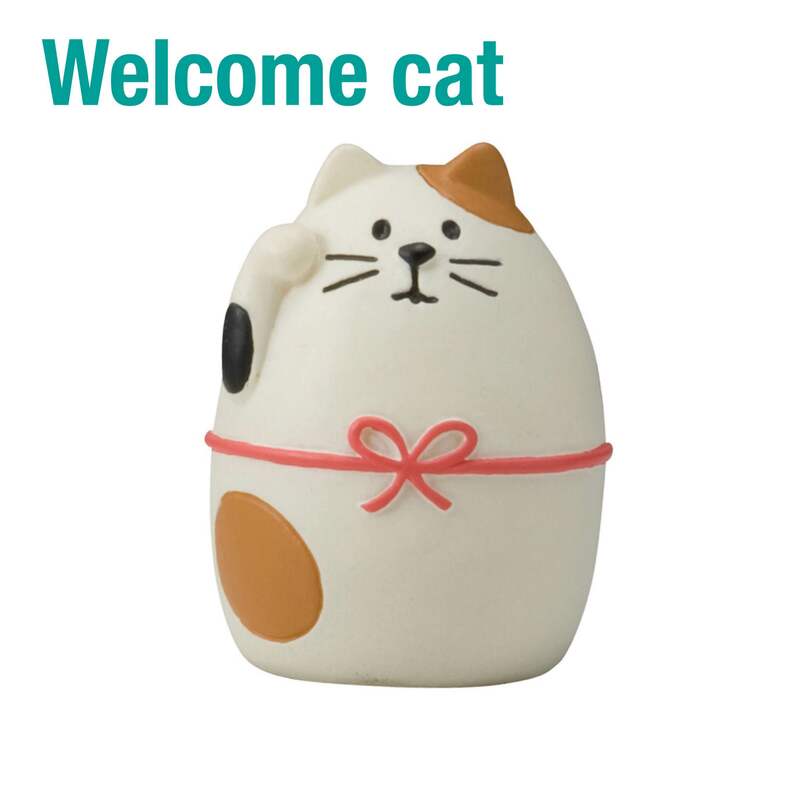 In recent years, the ones with modern and kawaii designs have been popular too. A lucky charm for the ups and downs in life. The meaning of the fortune depends on the color of the charm. White brings monetary fortune, and black is for success in life. When you first get them, its eyes are pure white. You draw in one of the eye's while making your wish. When your wish come true, then you draw in the other eye. Lucky charm for prosperous business. 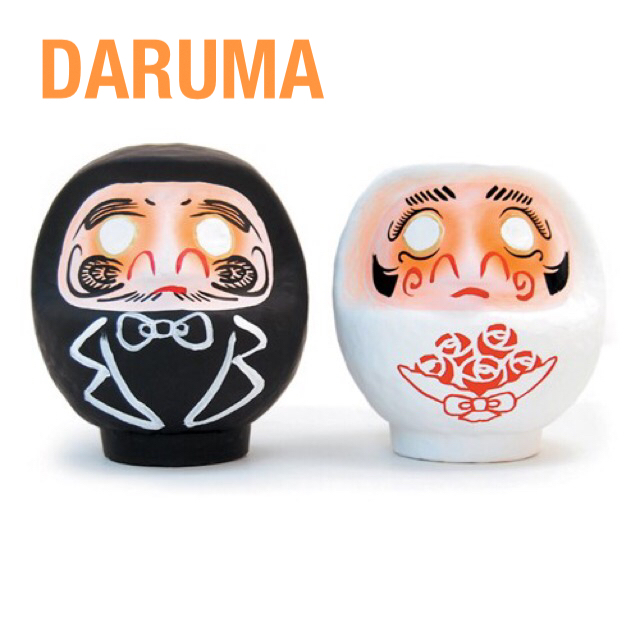 It has a different meaning by color as a daruma. So does it depending on which hand it raises, and raising the right hand (on the left as you face it) means inviting love and money. Raising the left hand means inviting people. Just owning one would make you feel happy as it is a lucky item!